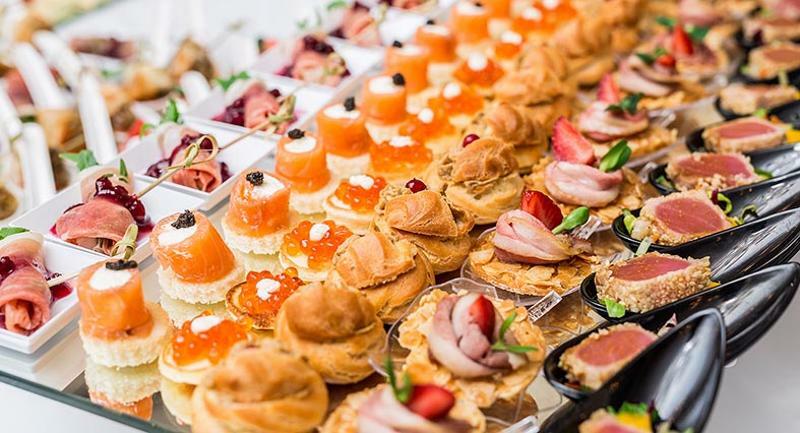 Customers not only choose appetizers to start a meal, they also order them as snacks, small plates and table shares. To get a bigger piece of this business, freshen up your starter selection with these five new recipes. Guests dining at Pennsylvania 6 can take a seat during happy hour and choose from a variety of starters that range from the familiar to the creative. Very popular are the shareable skillets piled with freshly fried shishito peppers seasoned in sea salt and served with a side of charred lemon for an extra shot of flavor. 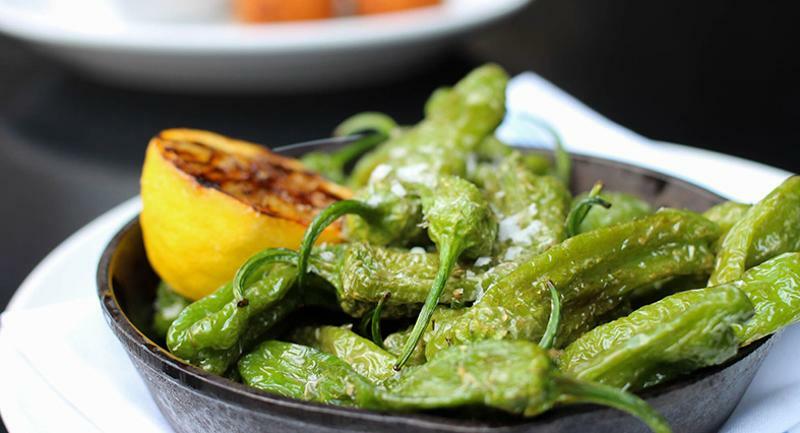 These Japanese peppers have a balanced flavor of sweetness with a hint of smokiness. Potatoes and trout are two of the top foods produced in Idaho. 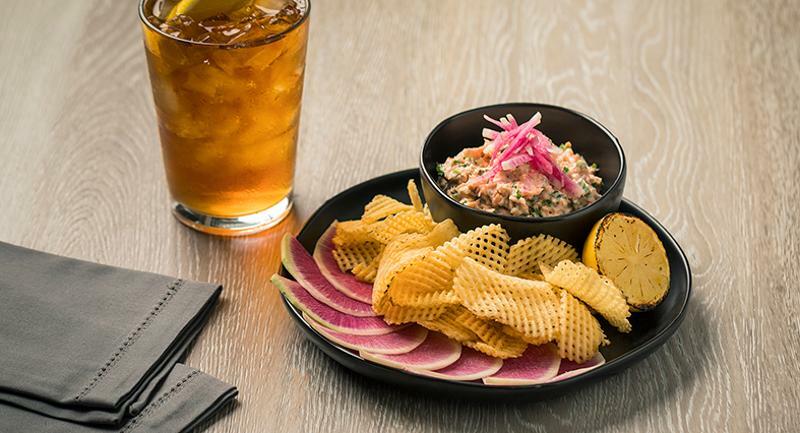 Chef Wiley Earl makes the most of both at his Boise restaurant, Lucky Fins Seafood Grill, by menuing a zesty smoked trout dip with made-to-order lattice potato chips. Customers enjoy snacking on the chips and dip with a beer, but the combo also can be served as an appetizer or late-night nibble. 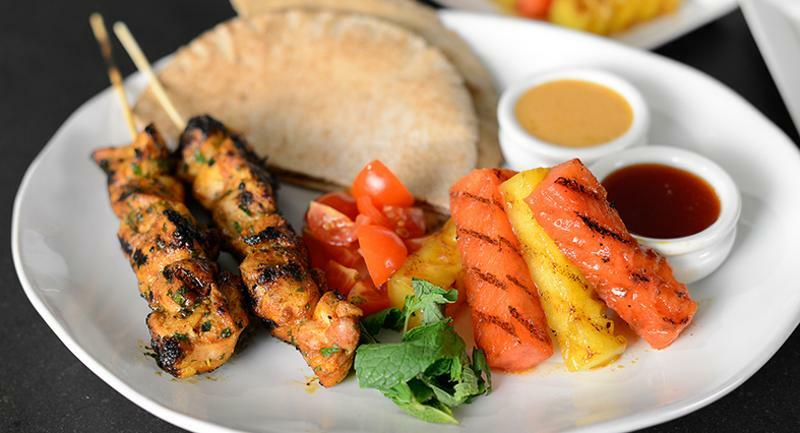 Chef Louis Robinson created this recipe when he launched Spice as a pop-up restaurant. It features a johnnycake as the base—a pancake with New England roots—fused with Caribbean flavors. 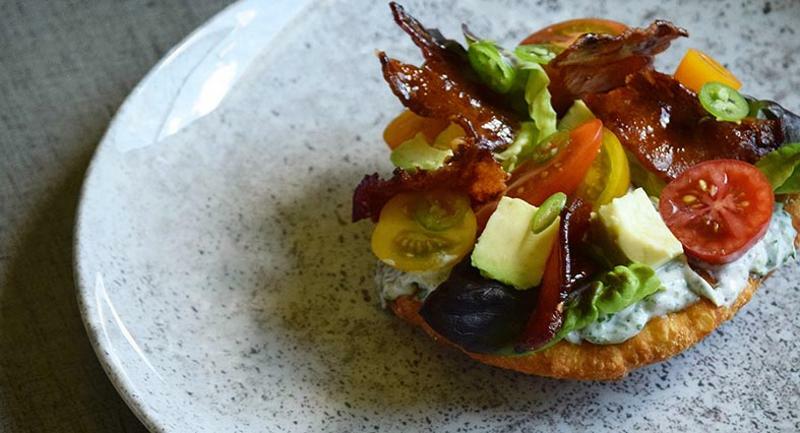 The appetizer is rounded out with buckwheat honey-glazed bacon, grape tomatoes, butter lettuce, avocado, serrano chilies and burnt scallion mayo. Stuffed mushrooms occupy a spot on many appetizer lists. 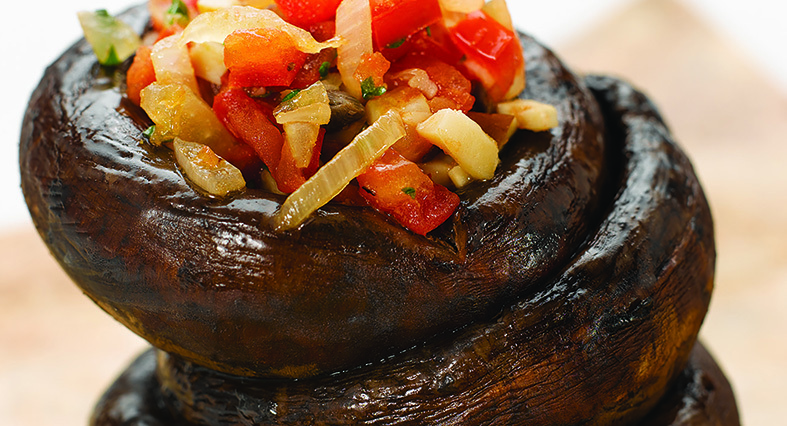 Dean Jorge de la Torre updates the classic with a lighter, plant-forward prep, stuffing the caps with a zesty filling of wild mushrooms, onions, tomatoes, jalapeno and cilantro. It makes for a modern but just as elegant presentation.